get moreinformation 513-319-2796call or text personal tourschedule it! get moreinformation 513-444-3923call or text personal tourschedule it! get moreinformation 513-405-4663call or text personal tourschedule it! Turtlecreek Township’s name is from the warrior Little Turtle, Chief of the Miamis. The first settlers arrived in the area in 1795. The Shakers settled in 1805 and many in the area converted to this faith. This commune of people shared their lands and by 1829 there were 500 members. Eventually the numbers dwindled as marriage and bearing children was forbidden. The community now has over 13,000 residents and is primarily a residential/agricultural community. 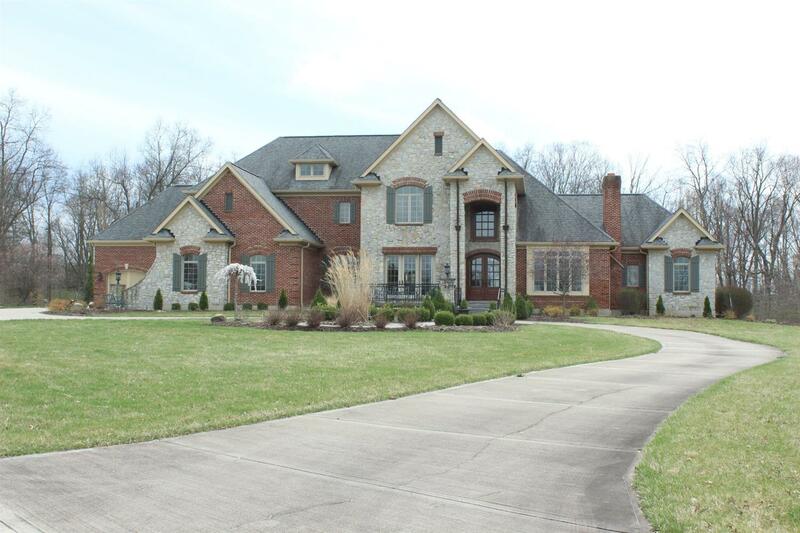 You will find homes of all prices and styles in Turtlecreek Township. Moderate and larger-sized homes are located on one-acre lots in subdivisions. Farm homes on large acreage are also available. Interstates 71 and 75 cross the township as well as US Route 42 and SRs 48, 63, 123, 350 and 741. The Lebanon-Warren County Airport is located in the township. Turtlecreek Township has many area hospitals available including Bethesda Medical Center at Arrow Springs in Lebanon, Bethesda Butler Hospital in Hamilton, Children’s Medical Center of Dayton, Cincinnati Children’s Hospital Medical Center, West Chester Hospital, Miami Valley Hospital, Atrium Medical Center, Clinton Memorial Hospital, Kettering Hospital and Sycamore Medical Center also located in Kettering. The Golden Lamb Inn, hotel and restaurant, was established in 1803. It is the oldest inn in Ohio and is recognized throughout the Tri-State. The Golden Lamb is located in downtown Lebanon which is known for quaint shops and the Christmas Horse Drawn Carriage Parade. Lebanon is also the home to a Kroger Marketplace and one of Walmart’s largest Superstores. Kohls and Target are located close by as well as Lowes, Home Depot, Rural King and Sinclair Community College. 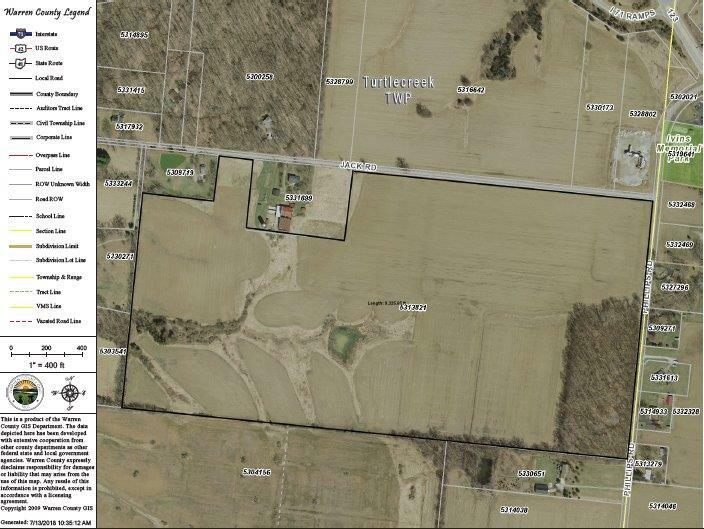 Situated half way between Cincinnati and Dayton, Turtlecreek Township offers the charm of small-town living with all the big city amenities a short drive away. The Cincinnati Reds, the Cincinnati Opera and Ballet, the University of Dayton, University of Cincinnati and both the Dayton and Cincinnati International Airports are convenient for Turtlecreek Township residents. Nearby West Chester has lots of shopping opportunities. Union Center Streets of West Chester, The Voice of America, and Liberty Center are all premier shopping and dining destinations. They offer numerous restaurants, movie theaters and nationally recognized stores. All three are located on I-75 within a short drive from Turtlecreek Township. The Cincinnati Premium Outlet is located on the west side of Turtlecreek Township in Monroe. 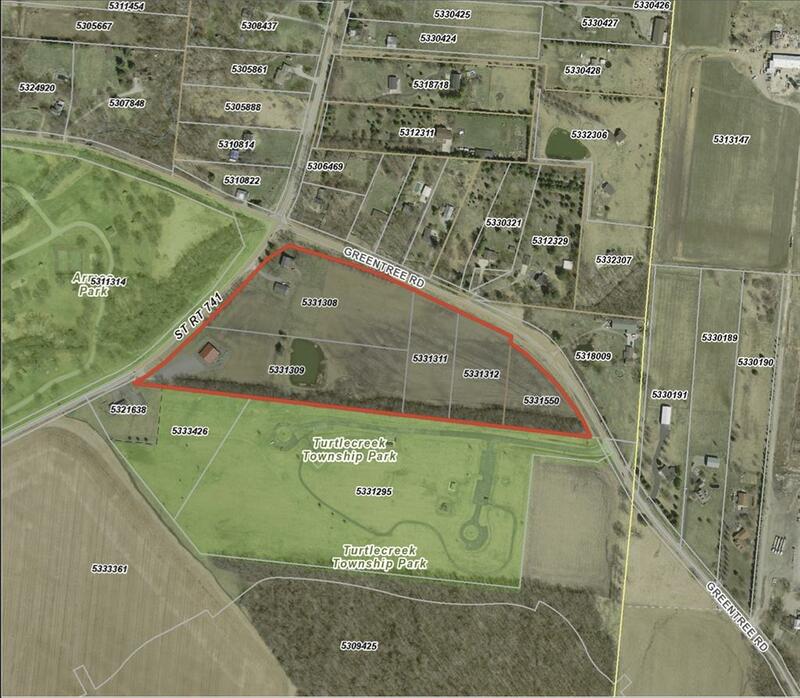 Warren County Armco Park is located in the township and is the original site of a Shaker community. In the park is an 18-hole golf course, adult softball complex, 110-acre lake for fishing and boating, tennis, basketball as well as picnic areas and a rental pavilion. Turtlecreek Township Park is on the western side of the township and has picnic shelters, playgrounds, walking trails and a disc golf course. Caesar Creek State Park is located in Waynesville and offers 3,741 acres with boating, hiking, camping and fishing. Kings Island Amusement Park and The Beach Waterpark are located in Warren County. There are several public golf courses including Holly Hills, Shaker Run, Southwest Golf Ranch and the course at Warren County Armco Park. For those who feel lucky, Miami Valley Gaming is one of Ohio’s newest racinos located just 3 miles west of Lebanon on Route 63.